The search for the best of the best in mental health nursing has begun, with the launch of the RCNi Nurse Awards 2019. Entries are open to individuals and teams and, as well as the Mental Health Practice Award, there are new categories for 2019 including Team of the Year, Excellence in Diabetes Care, and Skin and Wound Care. 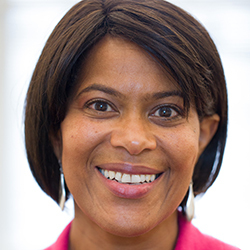 The judging panel will be chaired by Yvonne Coghill, NHS England’s director of workforce race equality standard and newly elected RCN deputy president. 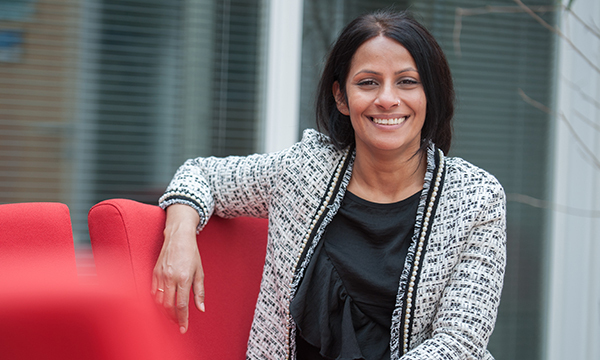 The RCN fellow was made a CBE this year for her services to racial equality in the NHS. The winners of the Mental Health Practice Award 2018 were a team from the Brookside Adolescent Inpatient Unit, part of North East London NHS Foundation Trust. Led by Rebekah Bewsey, they delivered an unprecedented turnaround of an unsafe unit for young people. 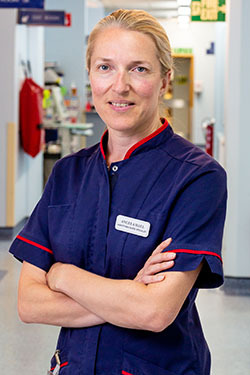 ‘There were unknown ligature risks and high use of restraint: 459 in a 12-month period, including prone positions,’ says modern matron Ms Bewsey. The Care Quality Commission inspected and rated the trust inadequate. 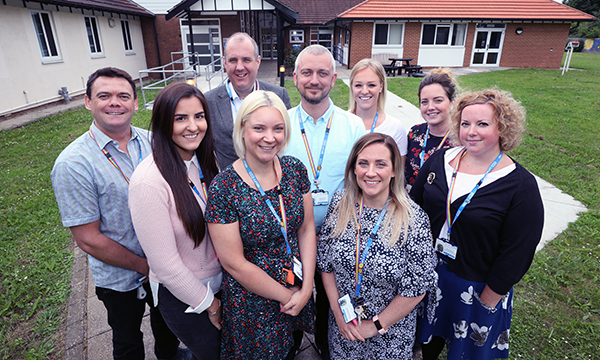 But, with strong nurse leadership and a commitment from all to transform care for its young people, in 18 months the newly modernised Brookside Adolescent Inpatient Unit, supported by a 24/7 young people's home treatment team, had earned an outstanding rating. 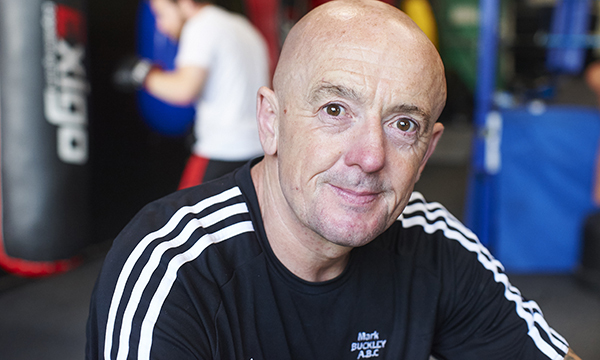 Mr Field, who has a bipolar diagnosis, says: ‘I entered the awards to shine a light on the importance of helping people with mental illness improve their physical health and giving them a place to go in the community without any stigma. ‘My award has raised my work’s profile and I have had lots of emails about the work we do here – and an increase in referrals. He adds that the club had helped him too. Nasima Begum led the team that won the NHS England-sponsored Commitment to Carers category for its work supporting the carers of people with mental illness through a social hub in Tower Hamlets, London. The team, she says, found the awards process ‘a wonderful experience’. She says she was nervous before presenting to the judging panel, but that they were ‘one of the nicest bunch of people I had come across’. And she enjoyed the awards ceremony in London. ‘The evening itself was exciting – the lavish dinner and getting dressed up – but most importantly being able to share those moments with some of the carers who joined us on the night… and the moment the winner was announced. Everyone’s reaction of joy was the highlight.